I usually don’t write about movies, I prefer to give other people this duty, I’d rather enjoy it, without asking myself too many questions; anyway, some nights ago, while I was coming back home after having watched Mother!, Darren Aronofsky latest picture, I suddenly felt the necessity to put down in words what this incredible movie made on my mind. Mother! is a movie that the humankind receive as a gift once every fifty years; Mother! just can’t leave anyone emotionless; Mother! is disturbing, exiting, irritating, pretentious, distressing, thrilling; Mother is everything and the opposite. 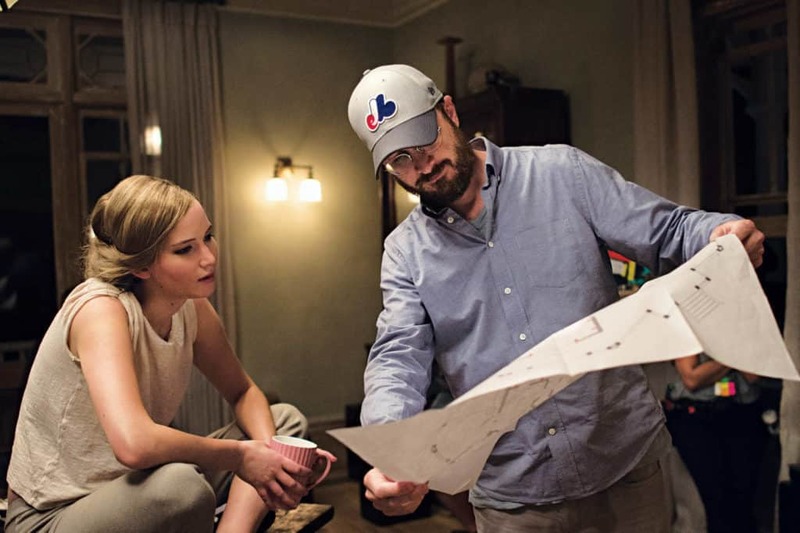 Starring Jennifer Lawrence and Javier Bardem, the film starts with events that easly let us think about a passionate psyco thriller, but the step towards the surreal is just around the corner. Her, Jennifer Lawrence, a young and weirdly innocent woman, is married with him, Javier Bardem, a writer tormented by his unknown past. A long time married couple, played by Michelle Pfeiffer and Ed Harris, suddenly came to break their calm andpathetic every day life. Going on talking about the plot would be useless; nobody has a first name and the actions of the characters early let us think about something unreal; everything follows the feminine main character’s feelings and impressions; What do these people want in her beloved home? but above all, why is everyone acting like she wasn’t the real owner of the house? A continuous visual symbolism, where nothing is what it really seems to be, where the audience’ mind flows through the most illogical and personal theories. The director himself confim that a right explanation doesn’t really exist. Brilliant, grotesque, derenged, “un”canonical, from my humble and personal point of view, Mother! is a true contemporary masterpiece.